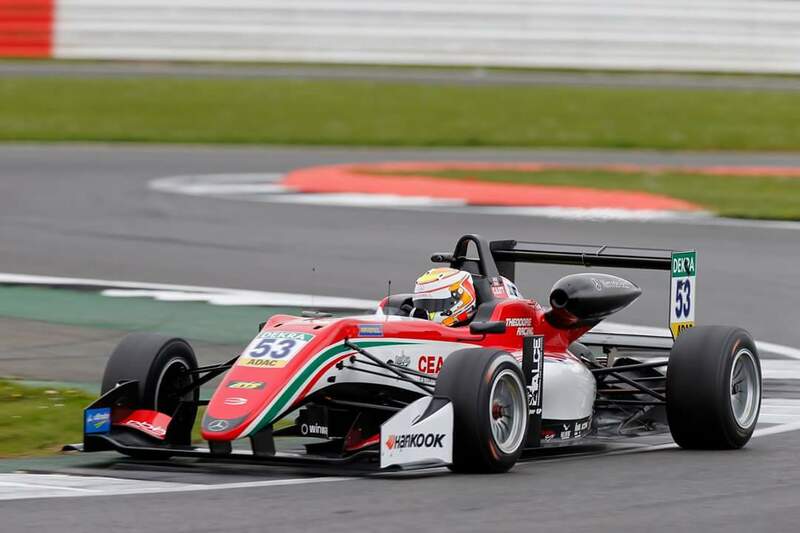 Callum Ilott had a mixed weekend on his first outing with Prema in European F3 at the first round in Silverstone. Going on towards round 2 in Monza, I was lucky enough to pick Ilott's brain on Silverstone and the season to come. 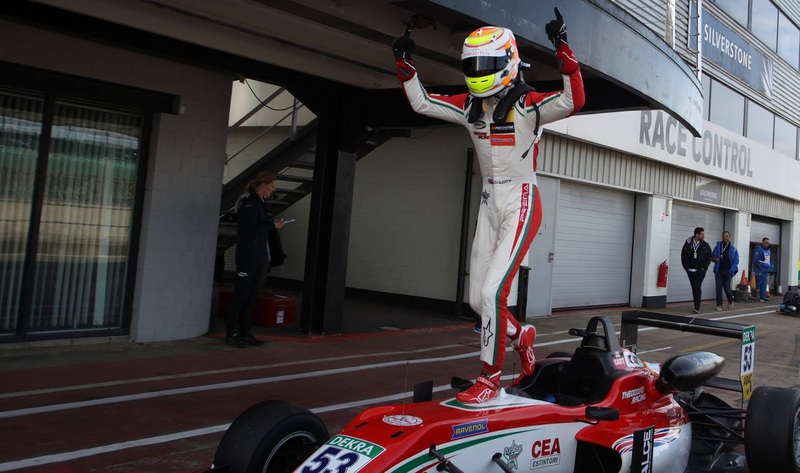 Ilott scooped up a win at Silverstone in front of his home crowd. Showing how quickly he is settling in with Prema and they are proving to be a strong partnership together. Ilott informed me he had been lucky enough to spend a lot of time with Rene the team principal and the rest of the members of the team. Getting the right relationship with Prema is 'critical' with the italian team and Ilott himself said his transition into the team has been 'smooth'. If his win is anything to go by then he is being true to his word. A win is not just a driver but the team as well and Ilott has clearly worked closely with everyone in Prema to be fighting for points in every race. But there can be nothing more reassuring that everything is going smoothy than a win in the first round. Ilott said himself 'getting a win in our first weekend was the perfect way for me to say thanks to them!' Especially after going off at turn 1 in one of the races, Ilott was disappointed but with the team they regrouped and came back strong and fought for a well earned and deserved win. 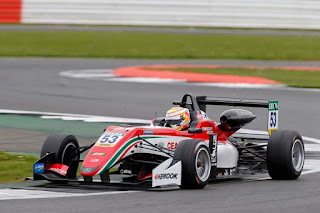 Ilott is a strong driver and Prema is a strong team so the two together are going to be mighty. Although Ilott was quick to give credit to Joel Erikson having a good year after looking at him post silverstone. Lando Norris was also named as someone to look out for as both Norris and Ilott are in their third seasons and has the 'race experience to have a strong year'. Backed up by Norris' win at silverstone. These two are evenly matched if you look at experience they both have within F3 and with both achieving wins, things look set to be tight. Ilott also name Maxi Gunther and Jake Hughes so maybe they may be a couple of dark horses but both are talented. Luckily for Ilott since himself and Gunther are team mates Ilott can keep a close eye on him, but I'm sure it will be friendly rivalry and they will share data and compare notes. Ilott's last win was at the Red Bull Ring and Ilott admitted it 'seemed like ages ago' and he hopes it will not be too long until the next one and he wants to be up on the top step a few more times this season. We all know what drivers are like when they say they want something, they keep fighting and work hard and they usually do achieve what they set out to do. Ilott was lucky enough that he doesn't race very much in the UK now and it gave his family a chance to come down to watch him race. Something which I am sure helped his confidence, knowing his family were there supporting him and keeping his spirits up. He even told me one of his young nephews came and sat on the car just before friday qualifying. Who knows maybe thats a good omen? Ilott has raced for three teams now and each team have all had their own way of doing things. He 'really likes the organisation and support' he gets as a driver with Prema and that must be something very important. Prema seems to have a good hook up with everyone knowing what role they play and what they have to do whether thats back at base or trackside. Ilott used to kart in Italy and he said he really likes the 'italian family feel'. Seems as though it is all working out very good for Ilott and Prema. 'Rene knows what it takes to deliver a championship and I respect that experience enormously' The aim is clearly set as Ilott fighting for the championship and potentially becoming champion. Even though the field is inevitably filled with skilled drivers, Ilott and Prema will try their very hardest to make the championship a reality. There is no doubt in my mind this may very well happen. Now all that is left to do is to wish Ilott and the rest of Prema good luck for Monza and the rest of the season and I look forward to watching them race for the championship.Who knows, maybe the picture below is of the European F3 2017 championship winning car! What got me into motorsport?